Bay Area transit agencies are stepping up security efforts Friday, after an improvised bomb exploded on a London subway, triggering a stampede and injuring at least 22 people. Sergio Quintana reports. Bay Area transit agencies are stepping up security efforts Friday, hours after an improvised bomb exploded on a London subway, triggering a stampede and injuring at least 22 people. 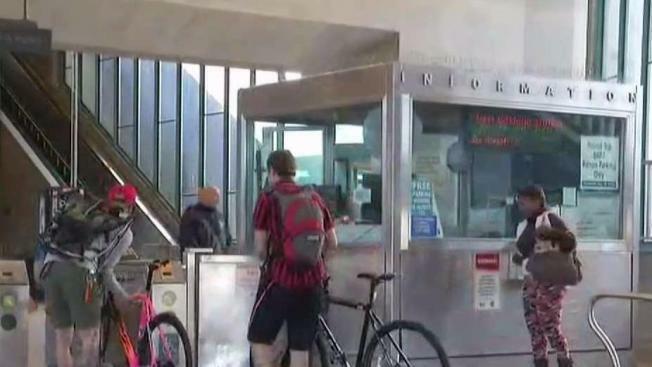 BART officials said in a statement that riders will encounter an "increased uniformed presence in our core area" of downtown San Francisco and Oakland. People were also asked to be the agency's "eyes and ears by being extra vigilant" and reporting anything unusual. "If something looks out of place, doesn't look normal, if somebody is out there and doesn't look normal in an area they shouldn't be, let us know," said BART Police Department Chief, Ed Alvarez. The San Francisco Municipal Transportation Agency plans to rely on its police department resources and fare inspectors to add an extra layer of security in busy areas like the subway. Bay Area transit agencies are stepping up security efforts Friday, hours after an improvised bomb exploded on a London subway, triggering a stampede and injuring at least 22 people. Bob Redell reports. 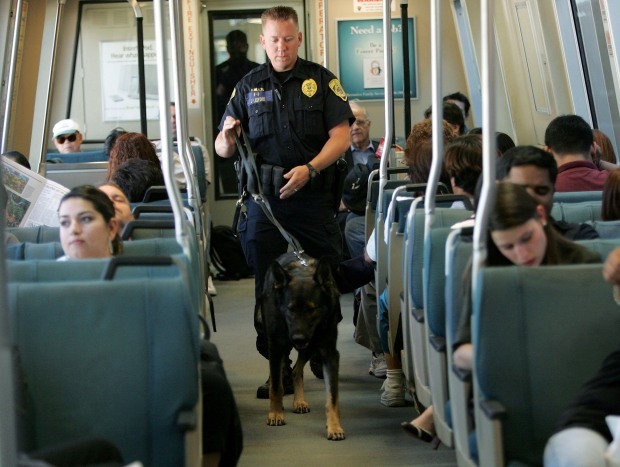 Meanwhile, Caltrain told NBC Bay Area that although the agency doesn't have a concrete plan to boost security, transit police officers are "very diligent about patrolling our rail corridor on a daily basis."